Enjoy living the Florida lifestyle in the gated community of Hawks Point! This meticulously maintained 3BR / 2BA townhome looks and feels like it's brand-new. 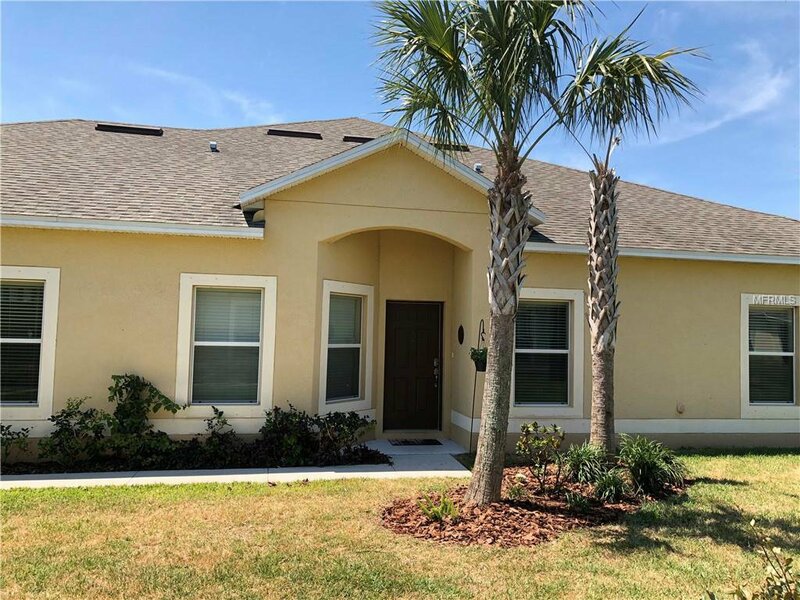 Complete with generously updated fixtures and finishes to include stone countertops, stainless steel appliances, ceramic tile flooring, upgraded window treatments, fan package, oversized master bedroom walk-in closet, screened-in patio, an oversized 1 car garage, and so much more! This community truly has it all - Enjoy the scenic water view from your patio, stroll over to the magnificent community pool and cool off this Summer, take the little ones to the playground for some fun, let your dogs play in the designated / fenced walk-run area, or host a gathering at the community pavilion! Hurry up and schedule your private showing today - This lovely home has been priced to sell and won't last long! Listing courtesy of REALNET FLORIDA REAL ESTATE. Selling Office: KELLER WILLIAMS REALTY.